Basic Info Model NO. 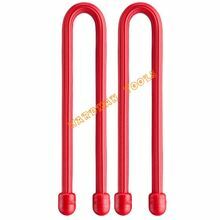 :HM-GT008	Type:Silicone Gear Tie Diameter:4-6.6 Mm	Raw Material:Silicone+Metal Colore:Any Color	Length:Any Length Mould:We Have Exsist Mould	Logo:Can Print Your Logo Trademark:Hardman	Specification:FDA, RoHS Origin:Zhejiang, China	Silicone Gear Tie Description Silicone Gear Tie is the most popular fixed line because of its flexibility, aesthetics, practicality, affordability and simplicity. 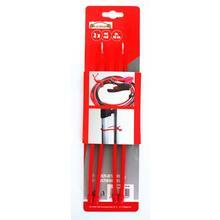 It is suitable for use in the garage, board, travel, home and any occasion. 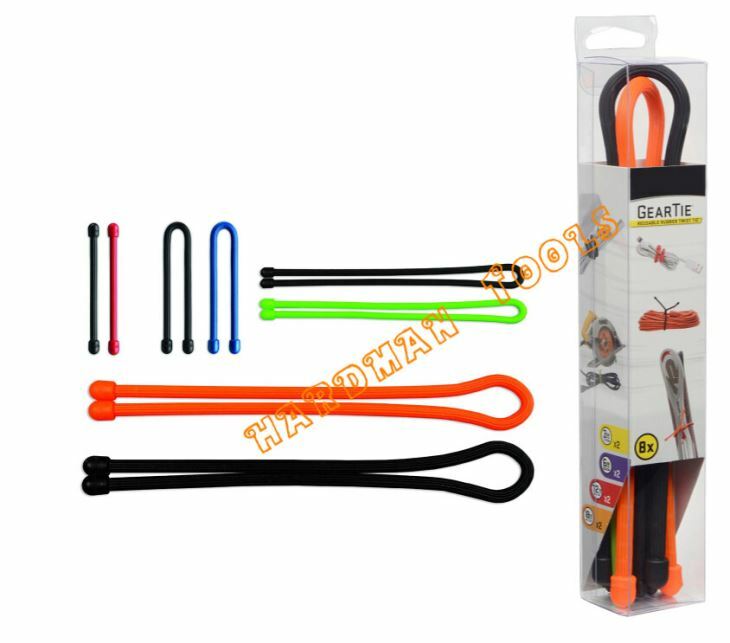 Silicone Gear Tie is the most popular fixed line because of its flexibility, aesthetics, practicality, affordability and simplicity. 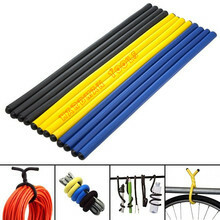 It is suitable for use in the garage, board, travel, home and any occasion. 1: Water-proof, it can be used in fresh water and sea water, it won't be corroded by the sea water. 2: Anti-UV, it won't discoloration and deterioration even exposure under the sun with a long time. 3: High toughness, high flexibility, excellent grip. 4: It can be used both indoor and outdoor, will not be affected by the weather. 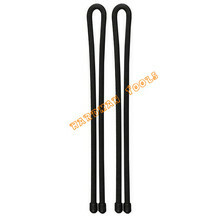 5: The silicone gear tie have strong metal lines in it, it will recovery its original shape even bending manty times. 6: Security, will not scratch objects. 7: Simple operation, long life, reusable.